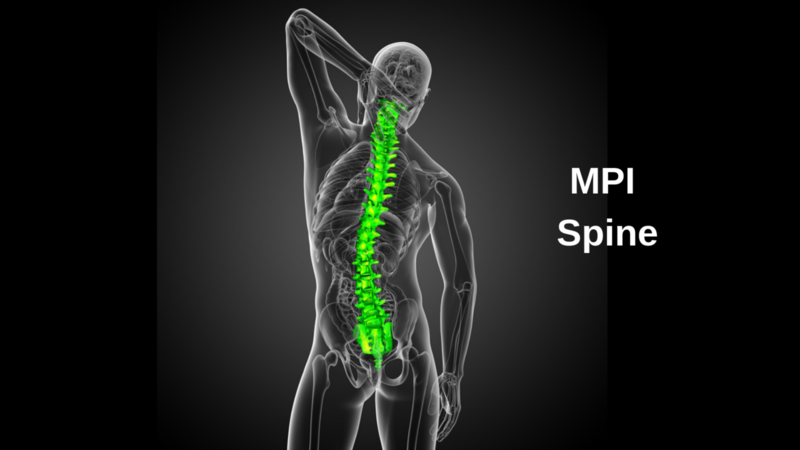 The MPI Spine online course is taught by both Dr. Cory Campbell and Dr. Mark King. In this course, they will teach you how to deal specifically with the palpation and adjustment set-ups needed for the cervical, thoracic, lumbar and sacroiliac regions. The MPI Spine course will cover spinal biomechanics and manipulation, along with the motion palpation scan and case management. There are 17 video trainings that you have access to 24/7 to view and reference anytime.